The Piek Group of Companies offers a diverse selection of brands our customers can choose from. 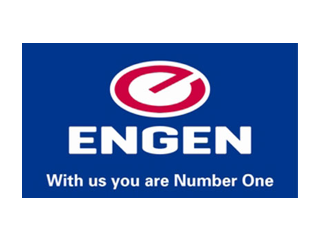 Engen in South Africa focuses on the downstream refined petroleum products market and related businesses. 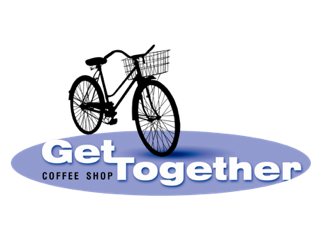 The company's core functions are the refining of crude oil, the marketing of our primary refined petroleum products and the provision of convenience services via our extensive retail network. Engen has a longer richer history than most companies in South Africa. However, Engen's story is much more than just the evolution of the oil industry. What people at Engen have achieved is extraordinary. 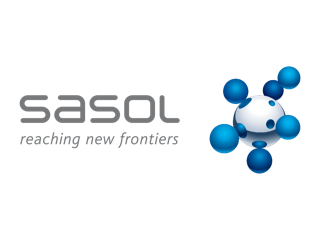 Sasol is an international integrated energy and chemicals company that leverages the talent and expertise of our more than 32 400 people working in 37 countries. We develop and commercialise technologies, and build and operate world-scale facilities to produce a range of high-value product streams, including liquid fuels & chemicals. 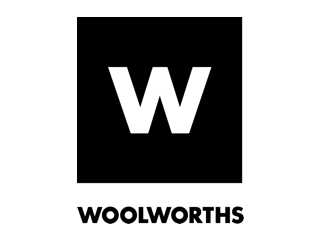 At Woolworths we take our business values seriously. They aren’t just words in an annual report; they’re the foundation of our business. They give us direction and guide our behaviour, actions and choices. In fact, our values are so important to us that we’re measured not only on our performance, but also by how well we live up to them. 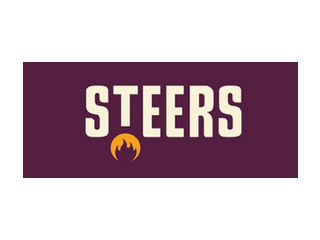 Steers is South Africa’s leading burger brand and has served South Africans its legendary 100% pure beef, flame-grilled burgers and freshly cut chips for almost 50 years. Steers has won the Leisure Options Award for the Best Burger for the 18 years running, and Best Chips for 14 years running. Steers’ success is due in part to its extensive network of over 525 local restaurants, its growing African footprint of 36 restaurants, operating in countries such as Nigeria, Mauritius and Zambia, and its broader international market footprint of 7 restaurants. 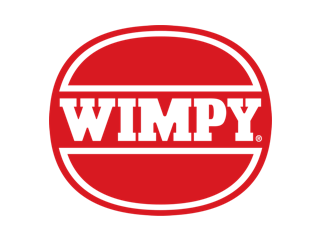 Wimpy made its first home in Murchie’s Passage, Durban in 1967. Since then we’ve seen laughter, shared a joke and watched love blossom over a pink milkshake. We’ve seen South Africa celebrate, smile and leap for joy. And we’ve loved every minute of it! 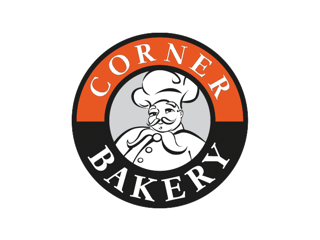 We’re South Africa’s fastest growing bakery franchise group and we pride ourselves on offering fresh food and confectionery ranges that are baked or produced on- site daily. We believe you should always be able to enjoy a warm hearty meal, an on-the-go filler like our Big Shot Burger Pie or a freshly baked snack made from only the freshest ingredients. This is why we are dedicated to bringing you our wide range of products every day with extra convenience to suit your schedule at the kind of prices that suit your pocket. 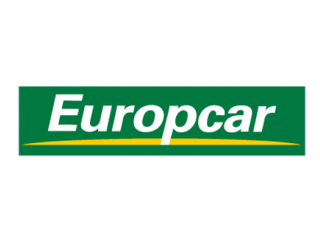 Europcar has established itself as one of South Africa’s leading global car rental companies; one which prides itself on delivering locally relevant, world-class service excellence with a dynamic and fresh attitude. Its payoff line of ‘Moving Your Way’ encompasses the company’s global strategy to be a key player in shaping the future of mobility, together with its commitment to exceptional customer service. 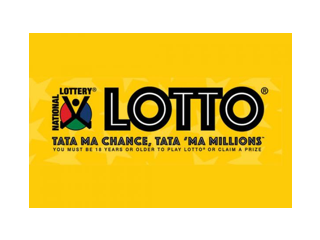 The South African National Lottery was established in 2000 and is the most popular form of gambling in South Africa by value and number of players. In the 2007 fiscal year transaction values totalled R3.972 billion, with an average of five million transactions per week. When looking at FNB's history, two things in particular stand out. 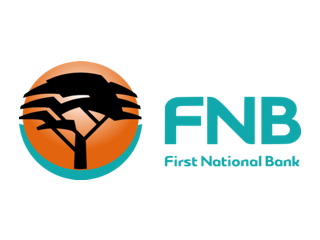 The first is a story of survival - different circumstances in South Africa have posed many great challenges in our history, all of which FNB has successfully met. This track record provides a strong foundation for our future challenges. The second is a story of people - our history has always been firmly influenced by the needs of the people we serve. 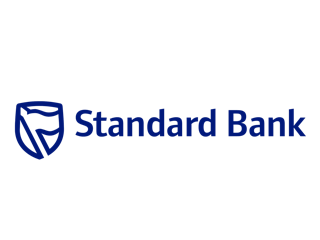 The Standard Bank of South Africa Limited is one of South Africa's largest financial services groups. It operates in 32 countries around the world, including 19 in Africa. The bank's origins can be traced to 1862, when a group of businessmen led by John Paterson formed a bank in London, initially under the name Standard Bank of British South Africa. 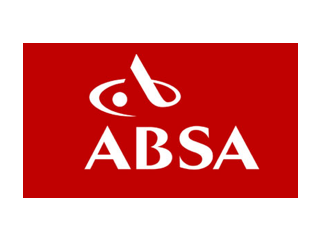 The bank started operations in 1863 in Port Elizabeth.